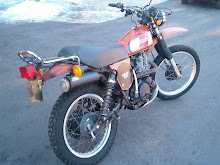 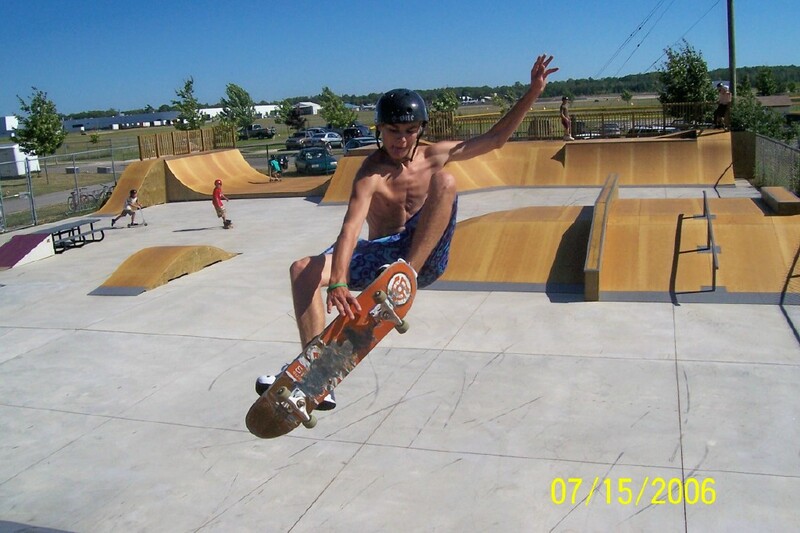 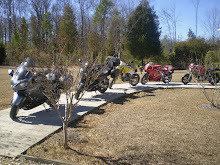 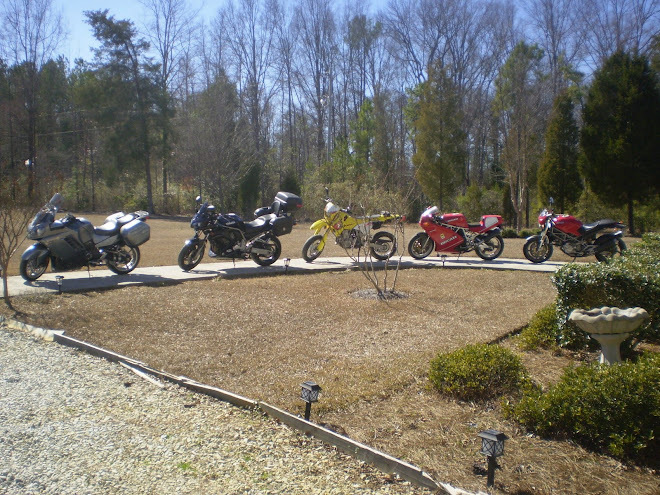 Some of my past bikes. 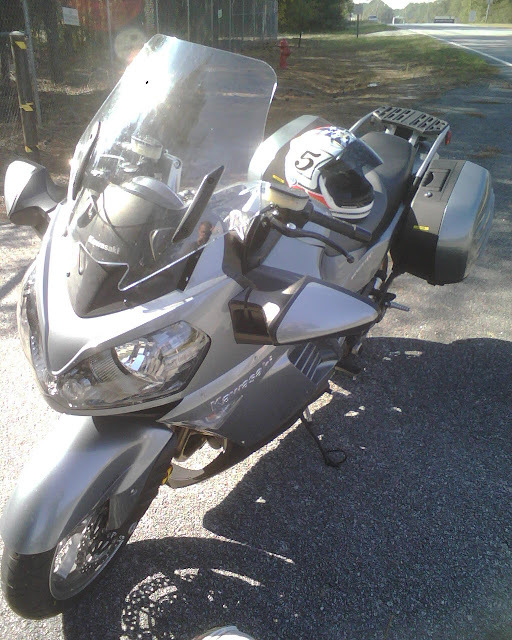 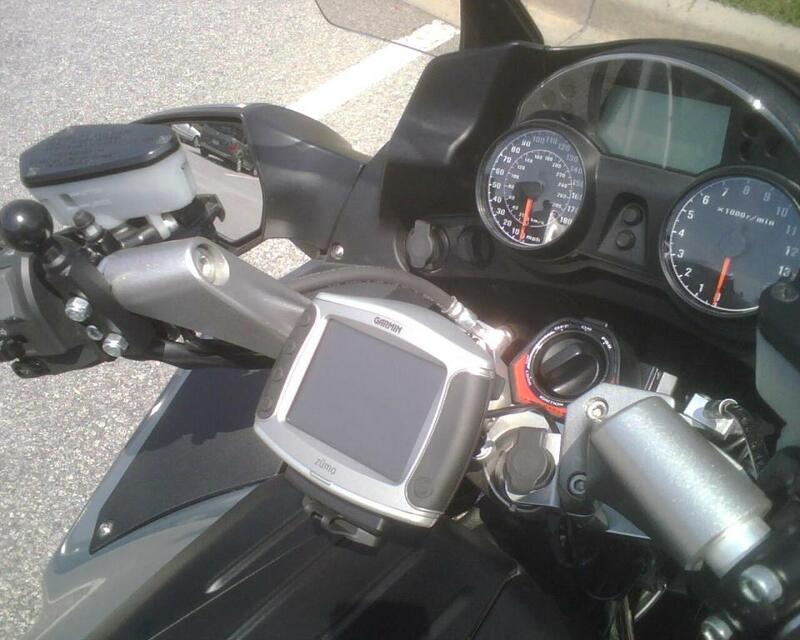 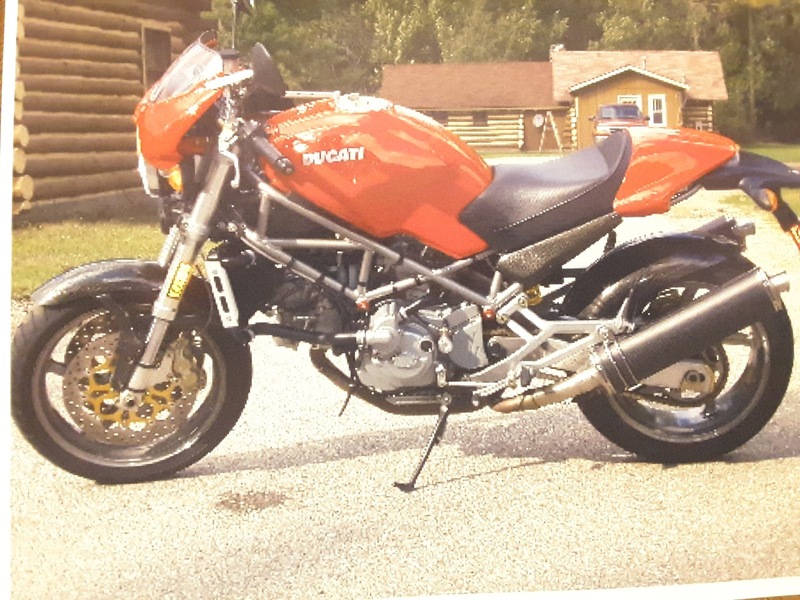 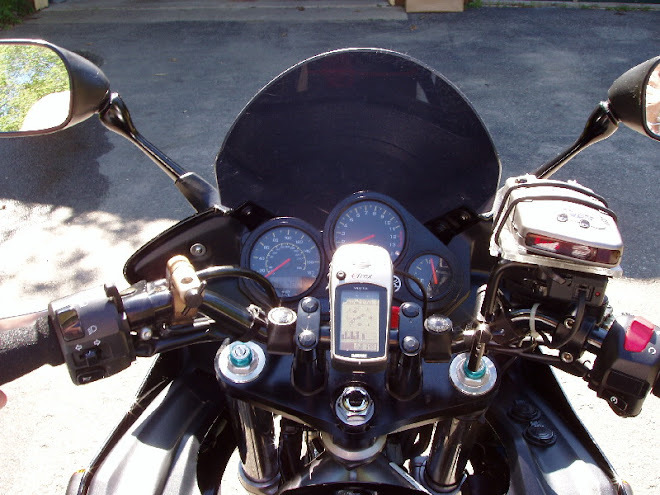 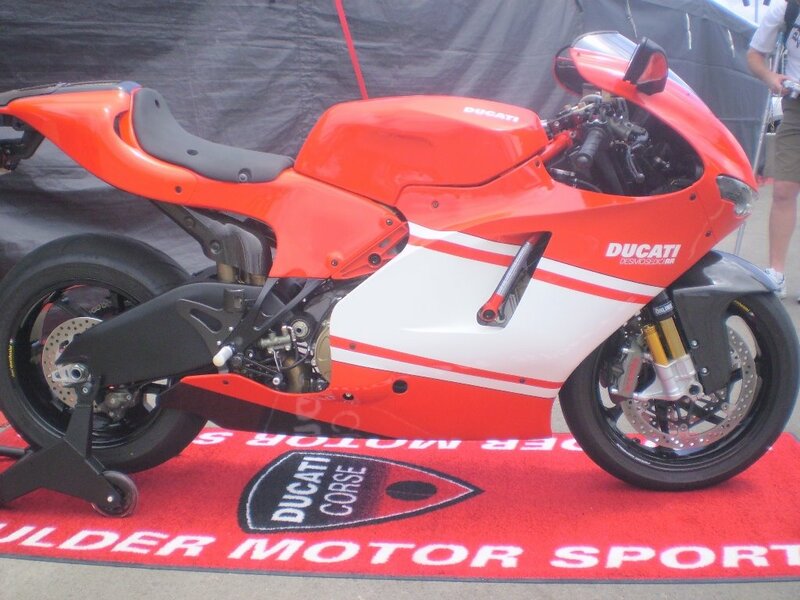 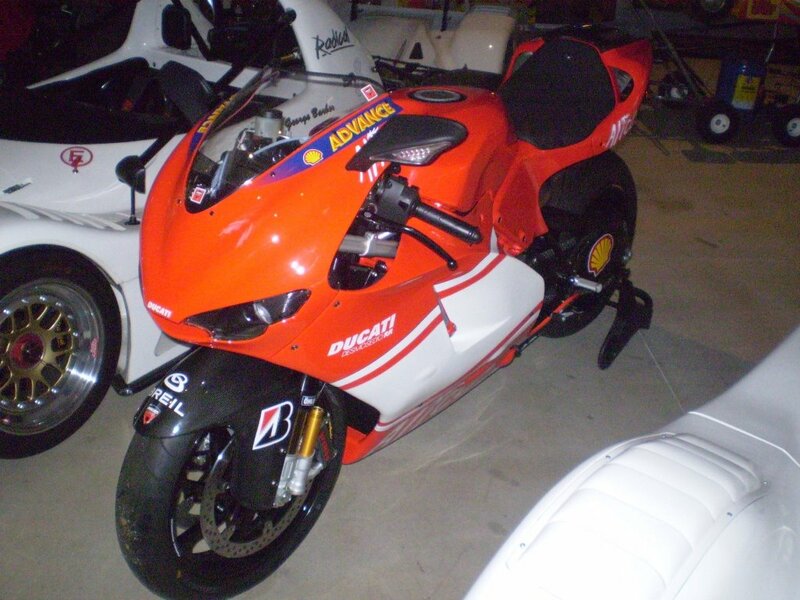 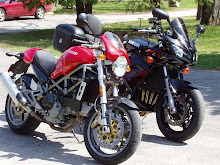 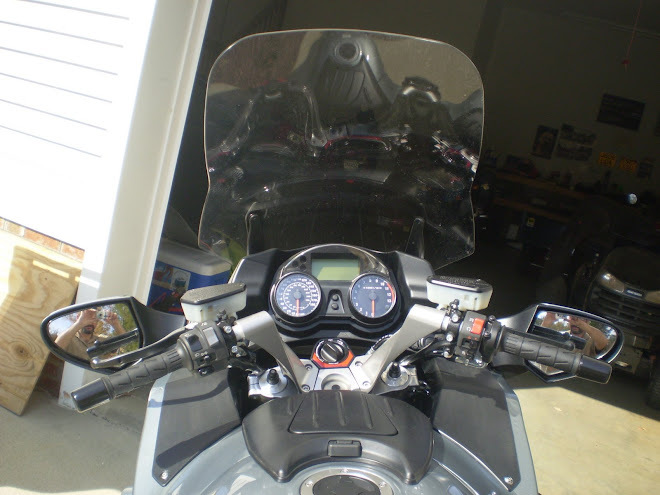 2002 Ducati MS4 I still have. 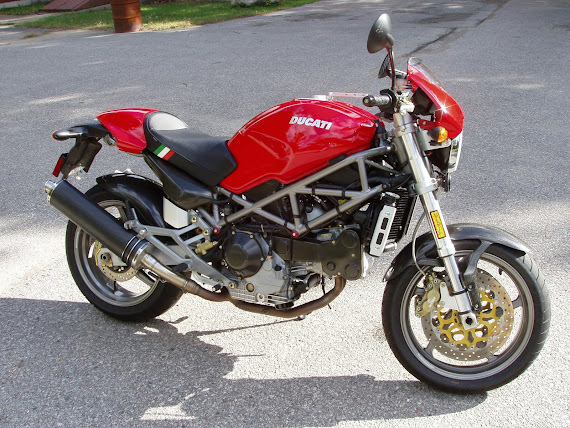 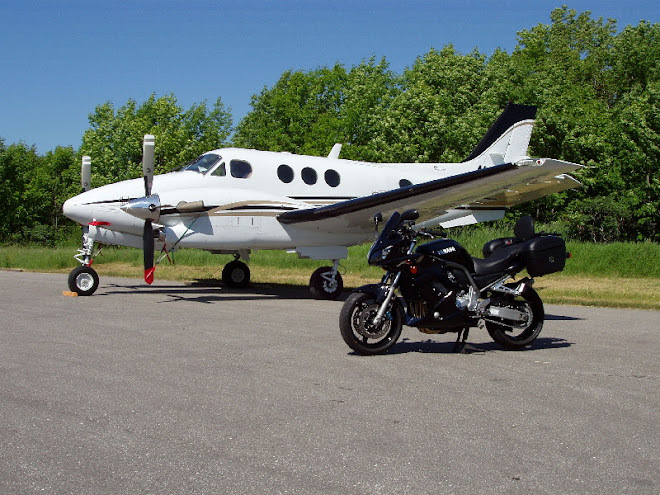 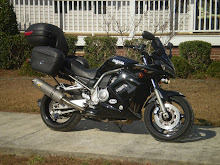 The wife's 1995 Monster M600. 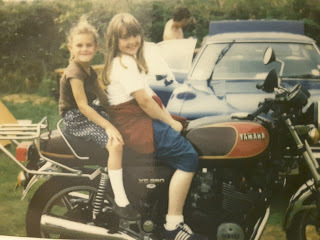 My 1981 Yamaha XS850 in 1981, Cornwall. 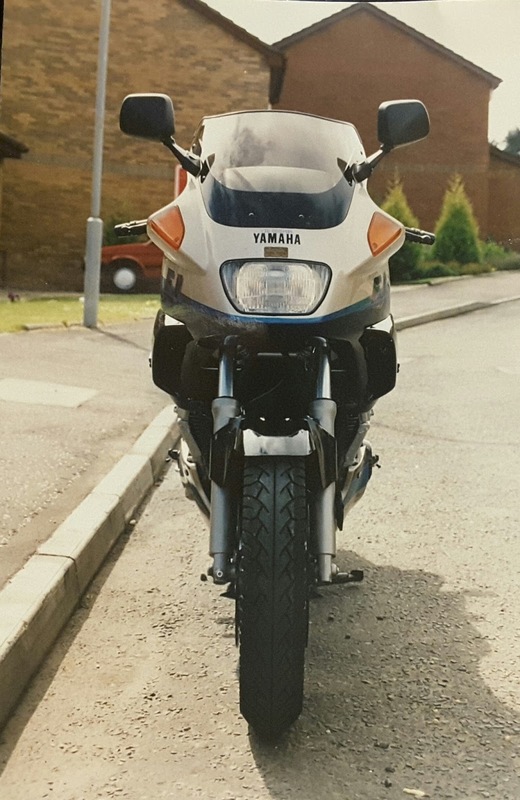 My Yamaha FJ1200A in 1993 at East Kilbride. 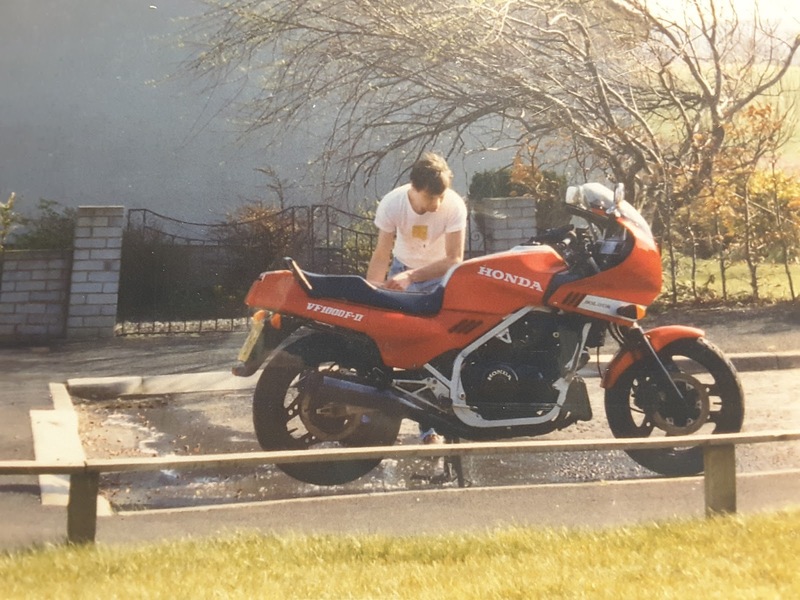 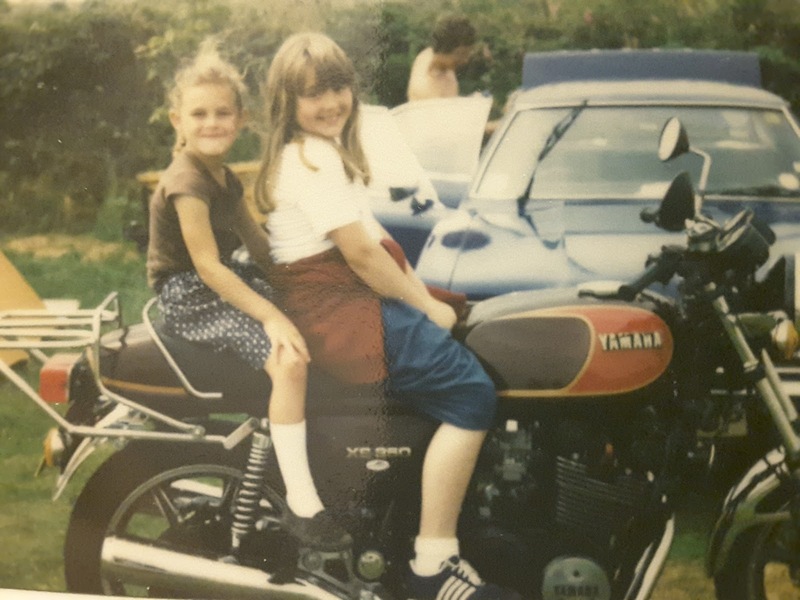 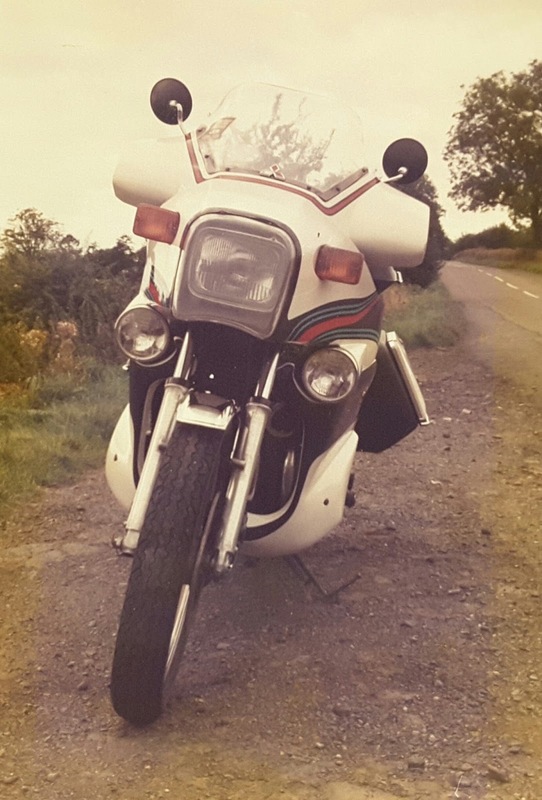 My 1986 Honda VF1000 Bol D'Or in 1990 in Cocksburnspath, Scotland. 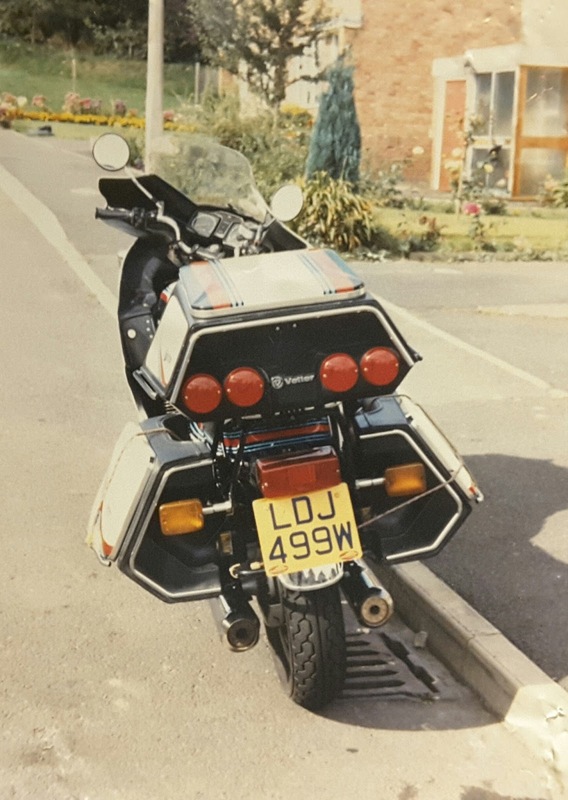 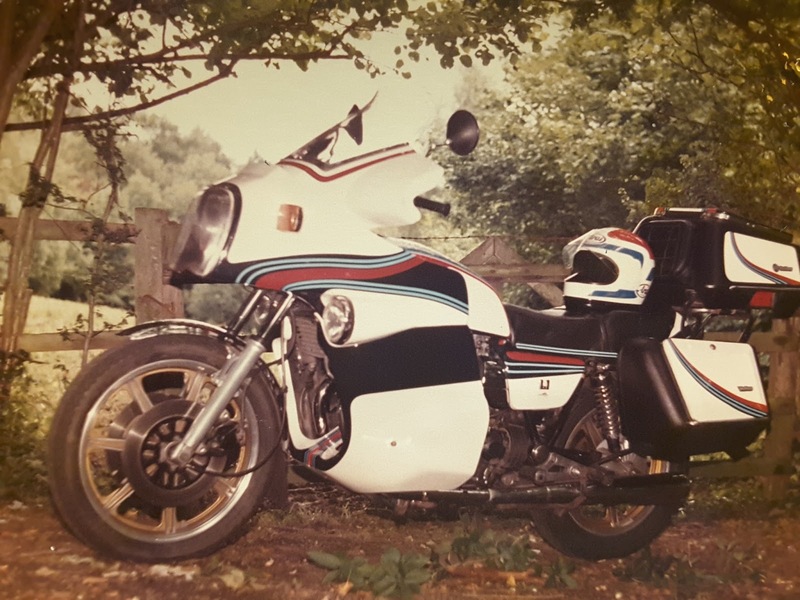 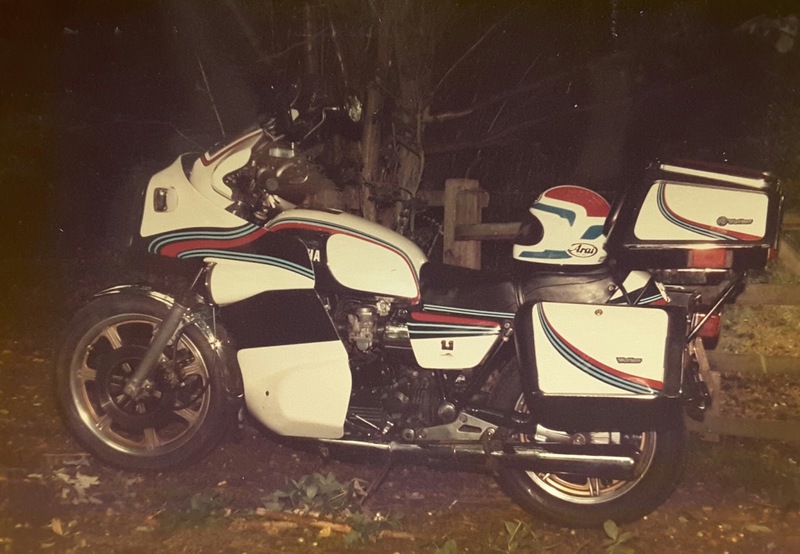 My 1980 Yamaha Martini XS1100 in 1985 at Broseley, Salop. 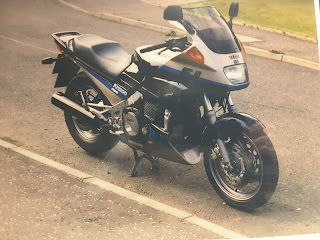 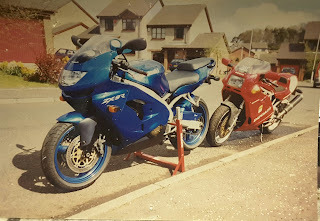 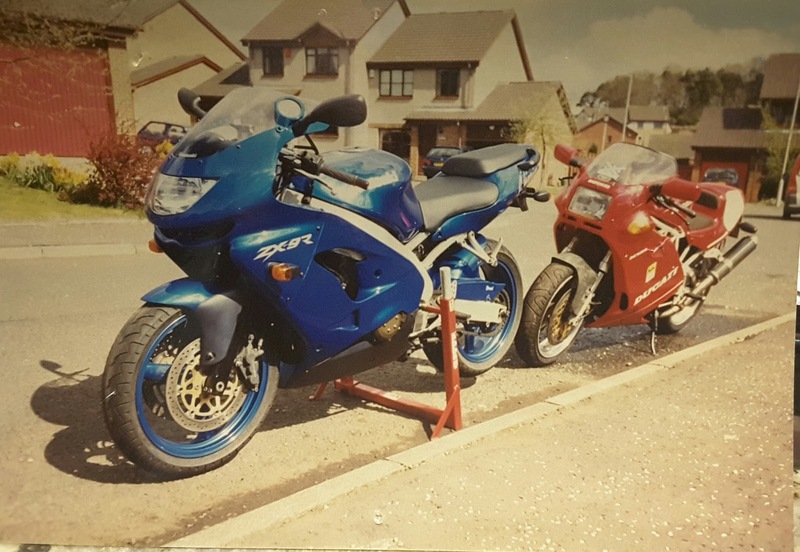 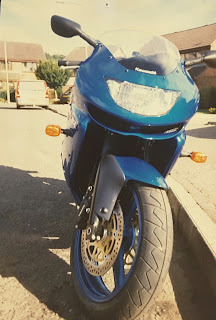 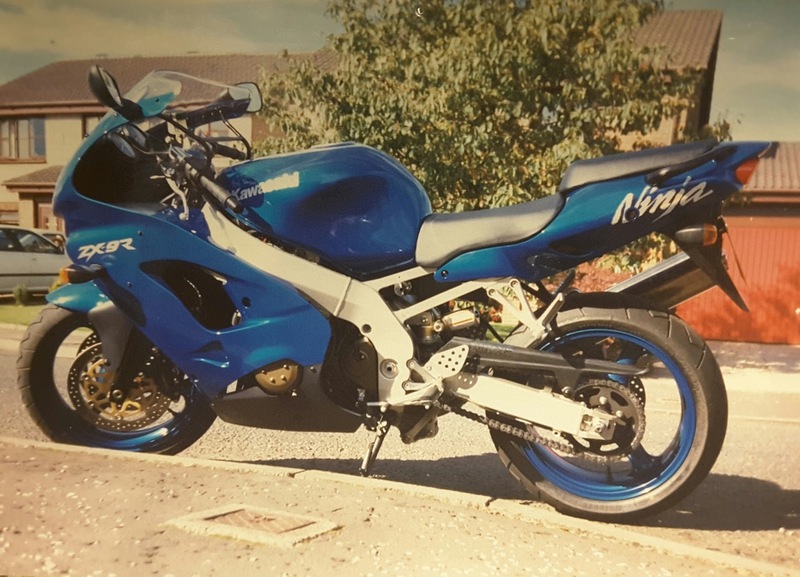 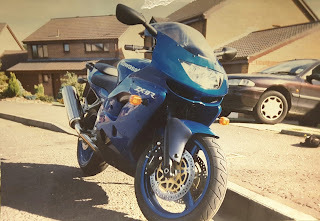 My 1998 Kawasaki ZX9R C1 in East Kilbride 1999. 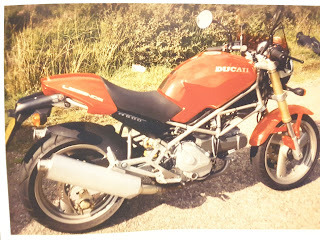 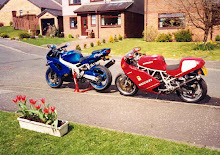 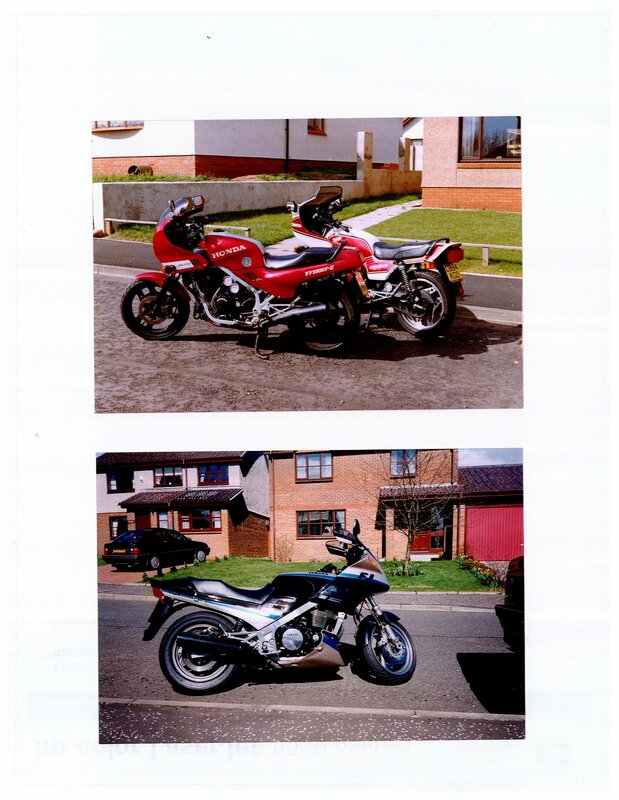 My 9R and 1992 Ducati 900SL M1 in 1999, East Kilbride. 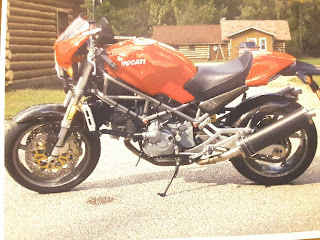 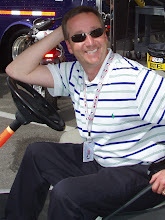 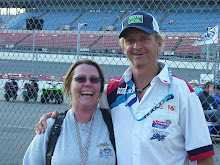 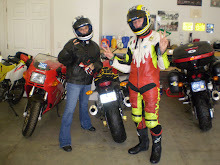 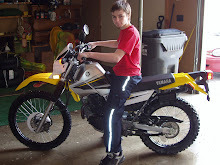 Still have the Ducati. 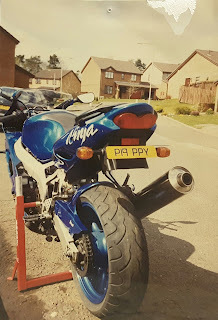 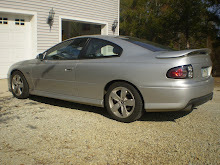 My 9R with personalized number plate I still have.